I have been sailing for over 20 years and have recently managed to enchant my wife into the wonders of life at sea. Or at least so I thought. My cunning plan was almost perfect. I was going to train the best first-mate/wife ever, and we would then go cruising for as long as we wished. 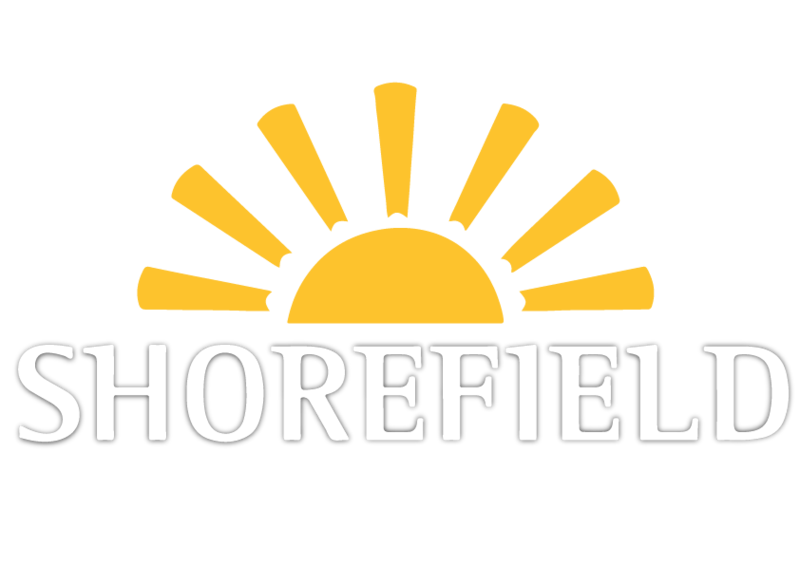 Everything was on track, until something ‘unforeseen’ happened. We had our first baby in July last year. The new crew was too small for the winches and suddenly my first mate had higher priorities to care about. Any parent knows how hard the first few months of parenting can be, and how other plans are easily shelved by the new arrival. Things were no different with us, and we ended up postponing the idea of cruising together for a while. I kept sailing, less regularly, but the big family cruising plan was put on hold. By the end of the winter I was itching to sail, and it gradually became clear that we needed to resume the plan. We had our first family sail in April this year, when the little one was eight months old. Since then we have managed to overcome a few challenges and as she is growing up, we are constantly learning. This post discusses some of the lessons we have learnt. I hope it will help other new parents who may be now wondering whether and how to sail with a baby. Once we decided to sail with the new crew, I began to seek advice within the sailing community. People were in general encouraging and even gave me useful tips. But those who I spoke to had either no experience in sailing with a baby, or had had it so long ago that they didn’t remember much of it. I also sought advice on sailing forums, but the kind of opinions that one finds on the Internet can be rather contradictory. This is particularly true for the issue of safety. I remember getting replies ranging from ‘I cannot understand what difficulties a baby can pose to your sailing’ to ‘I work at a hospital’s emergency department and I’m fed up of seeing accidents caused by reckless parents!’. 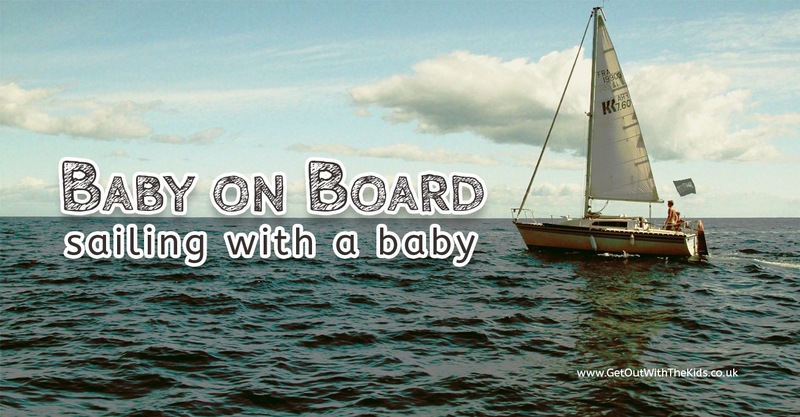 It would be naïve to say that there are no risks involved in sailing with a baby. 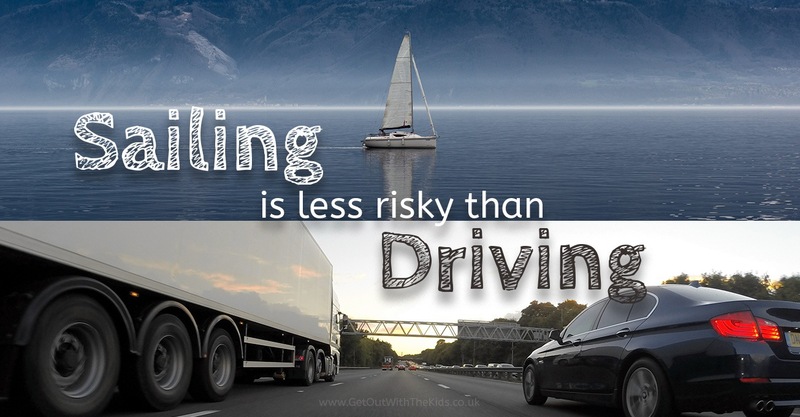 But, are these risks greater than others that we usually take, like driving many miles with a baby? In the UK there are about 2000 fatal road accidents every year. Yet, this doesn’t stop people from driving. So why are we happy to drive but not sail with a baby? So why are we happy to drive but not sail with a baby? The most likely answer is lack of knowledge. We assess risk from experience, and we form opinions based on evidence. However, evidence is so scarce when it comes to sailing with an infant that most people prefer not to take chances. There are also other obvious reasons. For example, the number of hazards that one can imagine on a sailboat is clearly larger than for a car. Also, the thoughts that there can be hidden, unforeseen dangers are particularly concerning. Like with other things in life, you should listen to other people’s advice but not to let them decide for you. You will know better than anyone else what your strengths and limitations are, so it’s up to you to use such advice in making your decision. #2 Do I need to buy gear? Today many people are used to buying stuff in a bid to overcome their difficulties, or at least they think so. Unsurprisingly, in this consumerist society, people’s first reaction to the question of how to sail with a baby is to look for stuff that will magically make baby safe. However, the best answer involves careful thinking and experience, not gear. Yes, you may still need to buy a couple of things, but the good news is that only a few are really important and they are not too expensive! 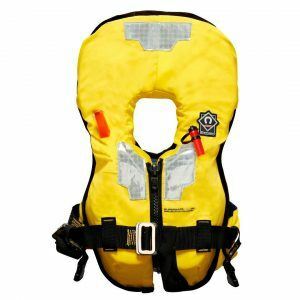 When it comes to safety on board, the first thing that pops to one’s head is a lifejacket. I will come back to lifejackets later, but first things first. And to me, the first concern of parents should be about ensuring that their baby is dry and safe on-board, rather than floating unattended in cold waters. So let’s start with the options available to keep babies safe in the cockpit and down below. how to keep a baby safe when all hands were needed? It is unlikely that mum or dad will be available to stay with the baby all the time. In our case, I am generally fine to sail single-handed, but another couple of hands on deck is often welcome. So the first thing I searched for was how to keep a baby safe when all hands were needed? 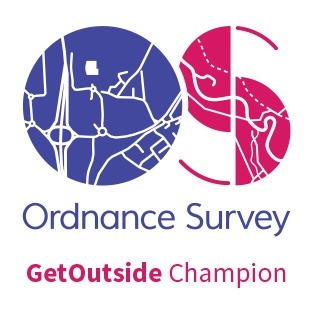 For short tasks, the best solution I found was to strap a car seat to one of the settees. 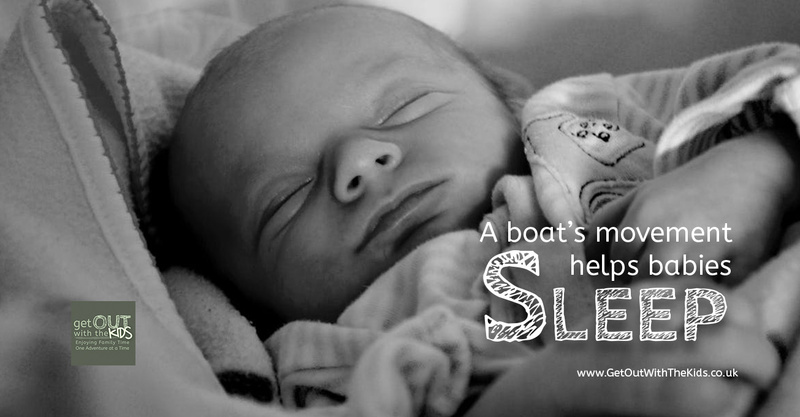 Babies tend to sleep with the boat’s motion, which is great as it gives parents (and the baby) a rest. But be careful. While a car seat will prevent your baby from being thrown around in the cabin, you will still need to keep an eye on them frequently. Also, don’t forget to make sure that everything is properly locked and that a pan will not fly onto your baby when you first tack. I have also seen some people rigging lee cloths to the settees and across the V-berth. 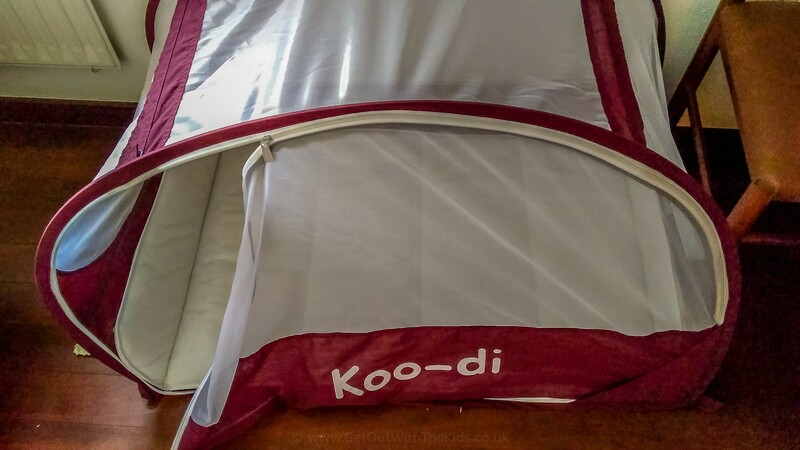 This seems like a good alternative, but I have the feeling that it may become dangerous as the baby grows up and starts to crawl and stand up. When the boat starts to heel over heavily, the lee cloth can be even more of a hazard. Eva was not even crawling when we first sailed together. Her mum took her in the baby carrier while I did most of the sailing. 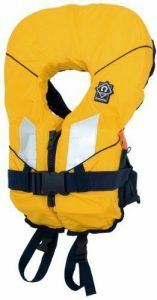 The main limitation of the carrier is that you cannot wear a lifejacket along with it. It’s not simply uncomfortable, but dangerous! One solution to this problem is to wear a harness under the carrier and to stay clipped while in the cockpit. This allows mum or dad (and baby) to enjoy sailing and even steer the boat. As the toddler grows up and starts to gain mobility, a baby harness and a tether will prevent a ‘baby-overboard’. But be careful, attention is still needed to avoid falls and crashes. When I first started looking at infant lifejackets, I was surprised to see models available for 3-10kg babies. 3kg is lighter than most newborns, and most parents will prefer to not even think about this possibility! However, while our job is to strive to prevent even the remotest chance of a baby overboard, in the end we are human beings. So a risk —however small— always exists and baby lifejackets do have a role sometimes.  For example, if you use a dinghy to access the boat, then a baby carrier can be dangerous. Most carriers are designed in a way that makes the baby’s head on the level of the parent’s chest, which is likely to be underwater if you fall overboard. So if you are using a dinghy or foresee any other potential of going into the water, then you must have an infant lifejacket. But remember, a lifejacket is the last line of defence, and your job is to keep the mini-crew out of the water. Apart from safety items, there are a number of things that will make your family life aboard more comfortable. 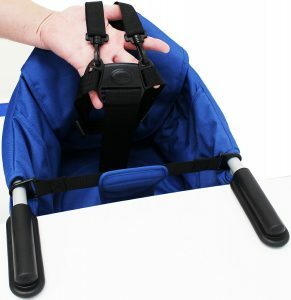 For example, a hook-on chair is easier to fit (and store) in the scarce space of a sailboat than a traditional high chair. You can also hook it to a cockpit table and avoid messing up the cabin with baby food. 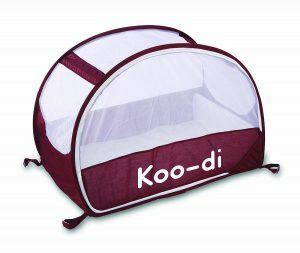 We also bought a Koo-di travel cot, which is great not only for boats but for land travelling as well. The first step is often the most difficult, as it involves overcoming inertia and the barrier of fear. For this reason, it’s best to start gradually. First, I would recommend that you stay aboard with the baby at the marina, possibly overnight. This may sound a bit lame, but it will give you the chance to get used to doing your baby care job in the boat. 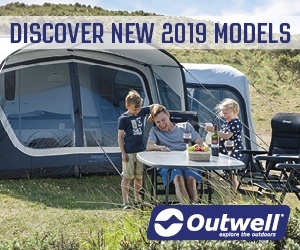 You can also take this time to fit a car seat and other gear to the boat, and try to imagine how these would work when the boat is heeled by 20 degrees or more. More generically, think of all potential hazards and how you can avoid or reduce risks. Once you are used to baby life on board, have a try and go for a short and easy sailing. We took the little one for her first sail when she was eight months old. We thought that was a good moment because she was breastfeeding less frequently, and also because the weather was improving. 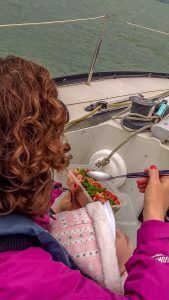 For this first sailing ‘adventure’, we had an experienced sailor/friend on board, and this was very helpful for a smooth start. The second time we sailed on our own, but made it simple and only went for a couple of hours. So far we have only been taking fairly easy hops (short and only under good weather), but we now feel much more confident. As you can see, my cunning plan has not at all been stopped by the little one. 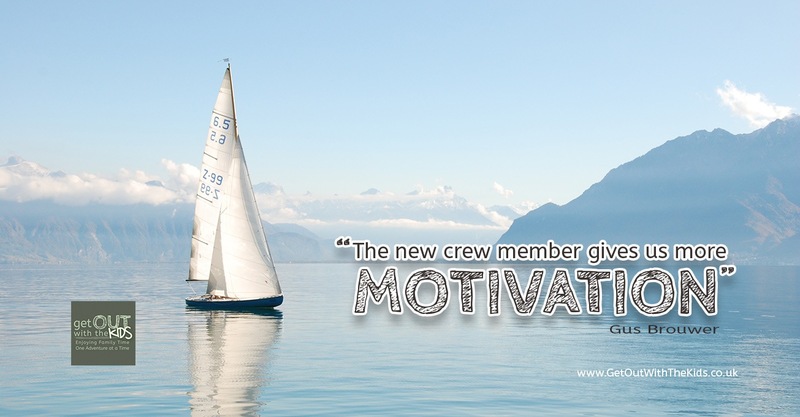 Quite the opposite, the new crew member only gives us more motivation to spend more quality free time sailing together. We had an amazing sailing season and are looking forward to the next one. If you love sailing and your family, the combination can be one of the most fulfilling experiences in your life. So don’t wait too much. Start slowly but enjoy it soon! Useful for sailing and other trips. A lifejacket is your last line of defence. 100N for sheltered waters only. Save space with a clip-on highchair. 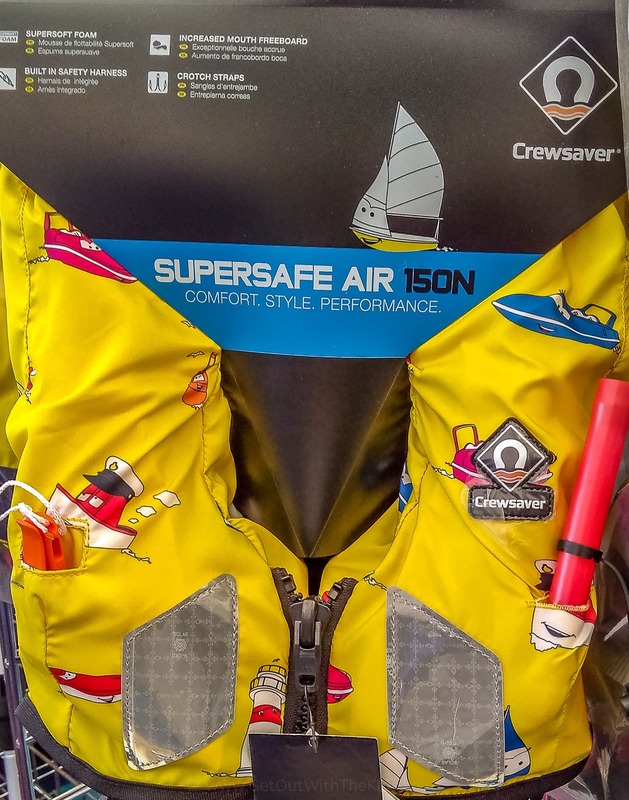 Click here to read this guide to buoyancy aids vs. lifejackets to make sure you get the right thing for your baby. Gus Brouwer is the proud father of a beautiful baby girl :). He is also a co-founder of HitTheDekk, a site dedicated to helping and encouraging people to start sailing.